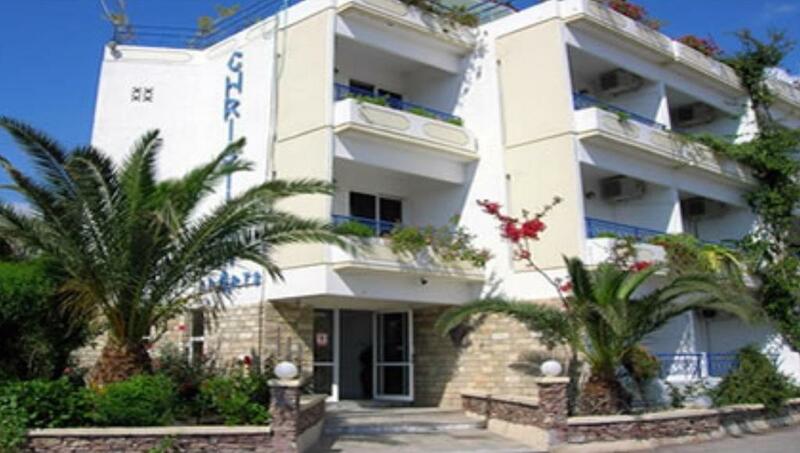 Christiana Studios and Apartments is located in the beautiful and traditional village of Genadi, Rhodes Island, Greece. The village is on the South Coast of Rhodes, 64Km from Rhodes City the capital of the island, and only 15Km from the historic city of Lindos and 20Km from Prasonisi. The city center is 1 km away from the hotel. The designer hotel offers quick access to cafés and bars. Diagoras airport can be reached in 45 minutes by car from Christiana Hotel. Christiana Aparthotel enjoys a panoramic view of the Aegean Sea. Bathrooms are fitted with toiletries, a bathtub and a shower. Services Car and bicycle rental services are also provided. Internet Wireless internet is available in the entire hotel for free. The city center of Gennadi is 1 km away from the hotel. The designer hotel offers quick access to cafés and bars. 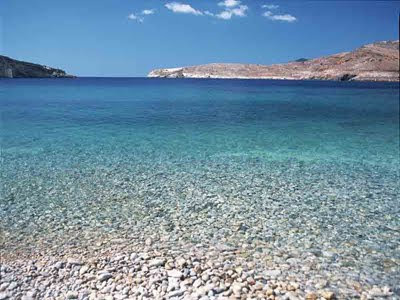 The village of Gennadi has all the benefits of being situated close to Lindos, Pefki and Prasonisi. Gennadi has outstanding coastal views with many beautiful and safe beaches, having the clearest and longest beach of the island, which is also very popular to the locals. Visitors can find crowded or quiet places for relaxing on those endless beaches. Here, the old church of St. George is located. Gennadi offers sandy beaches and bays and it is very close to Asklipio, a mountainous village where a folklore museum is located and where the medieval castle of the region can be found. This village has a variety of taverns with very tasty Greek food. Take a seat and drink ouzo with meze (a collection of finger foods) or eat some of the famous traditional Greek specialties, like mousaka or pastitsio. Τo digest, take a stroll through the narrow streets where they will guide you to the churches of St.John of Thelogou and St. Anastasia. You can also visit the old oil press or the forest. The gorge of Mala with the small but amazing waterfalls, the lake of Skoloniti and the artificial dam of Gennadi with small lakes underneath and lush trees and grass all around, will definitely catch your attention and will fill your lungs with fresh air. 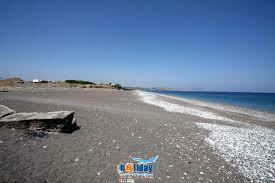 Thanks to its strategic position, Rhodes has been important since ancient times. The ancient city of Rhodes, the construction of which began in 407 BC, was designed according to the city planning system devised by the greatest city planner of antiquity, Hippodamus of Miletus. Rhodes soon developed into one of the most important seafaring and trading centres in the Eastern Mediterranean.When it became a province of the Roman, and later the Byzantine Empire, it initially lost its ancient glory. But in 1309 the Knights of Saint John of Jerusalem conquered Rhodes. They built strong fortifications to protect the island, turning it into an important administrative centre and a thriving multinational medieval city. In 1523 Rhodes was conquered by the Ottoman Turks, and the Greeks had to settle outside the city walls. During the Ottoman occupation, new buildings were erected within the Old Town, mainly mosques and baths. In 1912 Rhodes and the rest of the Dodecanese, were seized by the Italians. The new rulers embellished the city with magnificent buildings, wide roads and squares. The Palace of the Grand Master was rebuilt and the Street of the Knights was reconstructed in order to regain its medieval purity. It was not until 1948 that Rhodes officially became part of Greece. In 1988 the Medieval City of Rhodes was listed as a UNESCO World Heritage site.